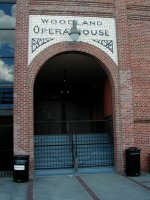 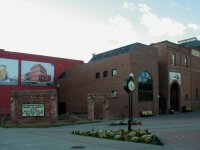 The Woodland Opera House reopened in 1989 after a multi-million dollar renovation. 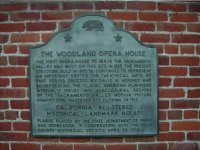 The first opera house to serve the Sacramento Valley was built on this site in 1885. 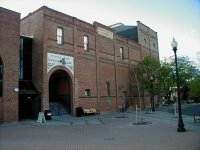 The present structure was built in 1895.